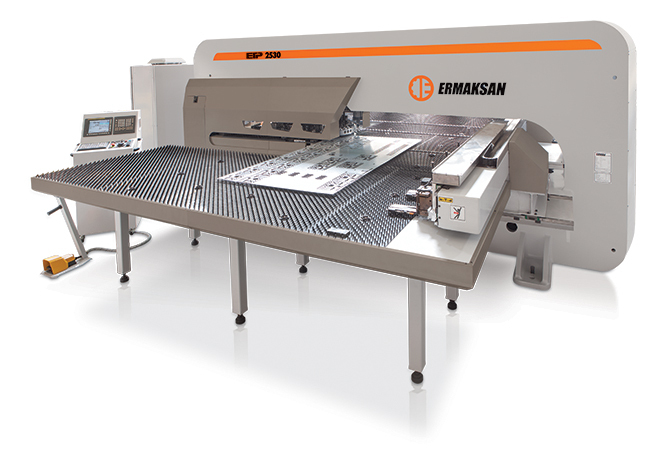 ETP CNC Turret Punch Press - G & W Machinery Sales, Inc.
ERMAKSAN is a leading brand within the punching marketplace due to its experience and quality standards. 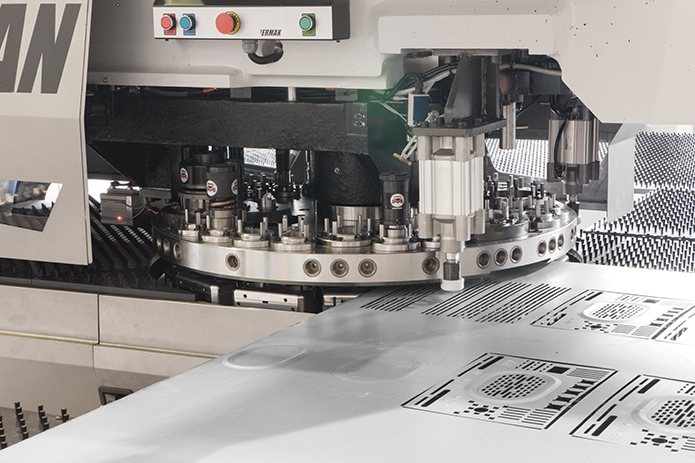 ETP CNC Turret Punch Press combines the world’s best brands in hydraulic, electronic and mechanical compounds in one machine. Specifically designed to meet customer requirements, its rigid steel structure + mono block frame allows you to punch up to 6 mm thick sheets. User manual and maintenance catalogue.